Philosopher Jocelyn Maclure says the Quebec government's plan to introduce a "Charter of Quebec Values" is part of an ongoing debate in the province, confronting the issue of reasonable accommodation with its many minority groups in a religiously diverse society. The Quebec government's plan to introduce a "Charter of Quebec Values" has fanned the flames of an ongoing debate. For years, Quebec has been confronting the issue of reasonable accommodation with its many minority groups in a religiously diverse society. 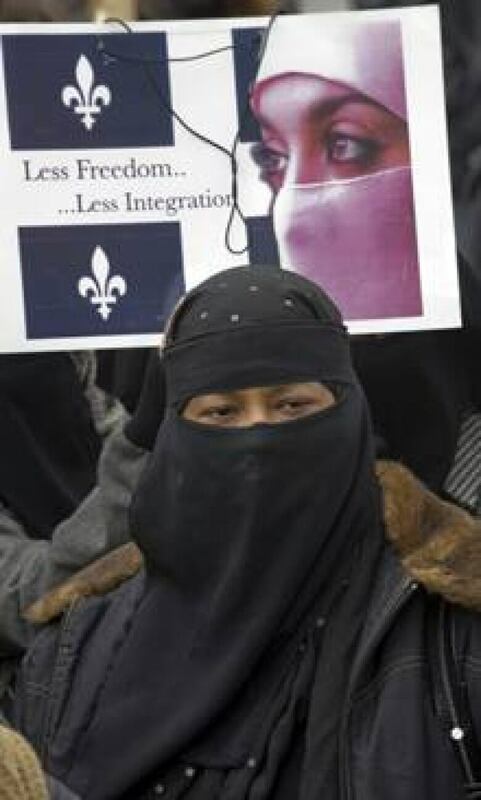 According to the Journal de Montréal, the draft charter will prevent employees in public institutions like schools and hospitals from wearing religious symbols such as turbans, niqabs, kippas, hijabs and highly visible crucifixes. These sorts of issues, about reasonable accommodation and secular societies, are at the heart of author and philosopher Jocelyn Maclure's work. 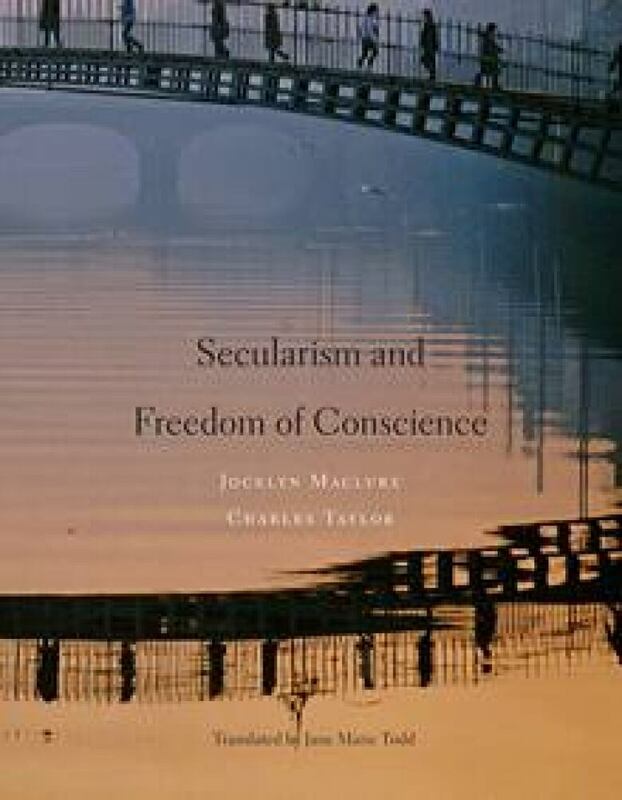 In 2011, Maclure and Taylor co-authored, Secularism and Freedom of Conscience. And in 2003, Maclure's book, Quebec Identity: The Challenge of Pluralism, was published in English translation. In a telephone interview from his home in Montreal, Maclure told CBC News that "while some will say the reason why the debate is so intense and heated in Quebec is because there are some political and partisan reasons — the PQ needs some wedge issues, it wants to be seen as the champion of Quebec identity and so on, there's some xenophobia or Islamophobia — this is all true but it's not only that." As he sees it, "there are some very major philosophical disagreements within the Quebec citizenry right now" that are behind this current debate. What's more, he notes, Quebec is not alone in the Western world in grappling with these issues. This is an edited transcript of the interview. CBC News: Quebec's proposed Charter of Quebec Values appears to have created quite a controversy in recent days. Should the state have a role in secularizing society? Jocelyn Maclure: The state should be secular in the sense that it should be separate from religious powers so that it can treat all citizens equally and respect their freedom of conscience and religion. But the state should not support secularization or the erosion of religious beliefs and practices. One of the basic principles of secularism is freedom of conscience and religion. So it should not be anti-religious, it should not criticise religion, it should leave it up to the people to decide. CBC News: If public officials wear religious insignia in a public workplace, is it a violation of state neutrality? That's one of the big debates now in Quebec. There's no general rule about that now but the new Charter of Quebec Values may have a general ban on religious signs in the public administration writ large — so it would be quite widespread. I don't think the idea of state neutrality requires state agents not to wear any religious signs. What matters is how they act. Their rationales, their decisions, their behaviours need to be neutral. They should not favour a religion. They should be neutral in their actions. One can still be neutral while wearing a religious sign. CBC News: It sounds like you wouldn't favour a blanket rule. In some cases you would see it as problematic, and others you would say no problem? That's right. For example, the police force could have its own internal reasons to say we should not have or maybe we can [wear religious insignia]. We should let the body decide for themselves whether it's appropriate or not. Sometimes you can have a general rule saying "we have a uniform." But then you go with the logic of reasonable accommodation if someone would like to wear religious headgear or something like that in the RCMP, for instance. CBC News: When we address these issues, do we need to distinguish between the different dimensions of religion, spiritual and otherwise, especially when we're talking about pluralism and reasonable accommodation? It' very difficult to do that because there are so many notions of what is religion. There are so many ways to be a religious person that it's hard to say "OK, this is how we should define religion, it has these components." The Supreme Court of Canada decided that it's an impossible task, from its perspective. The court will not try to define what is religious from what is not, to decide what is essential and what is peripheral to one's religion, because it's all controversial. There are debates and disagreements within all religious communities and the courts would end up endorsing one interpretation of a given religion. We have to fall back on the sincerity of one's beliefs and conscience and then assess the impact of one's beliefs or practice. If it has unfortunate impacts, then we can restrict freedom of religion. It's not absolute at all but it's up to the individual to define their religious experience and religious obligations and so on. CBC News: One area where these questions often come up is the conflict between religious rights and gender rights, women's rights. Does one trump the other? The best way to see human rights is to see them as part of a system. So there's no hierarchy of fundamental rights. They're all equally fundamental and basic. What would be the basis to say equality rights are superior to freedom of conscience and religion? It's hard to see from what standpoint you could say that. It's true that sometimes there will be conflict between individual basic rights and then we have to arbitrate the rights, but we don't need to establish a hierarchy to do that. If one wishes to practise his religion this way, and it clearly restricts the equality rights of some women, this could be a sufficient reason to say no, this accommodation will not be granted because it harms other people. 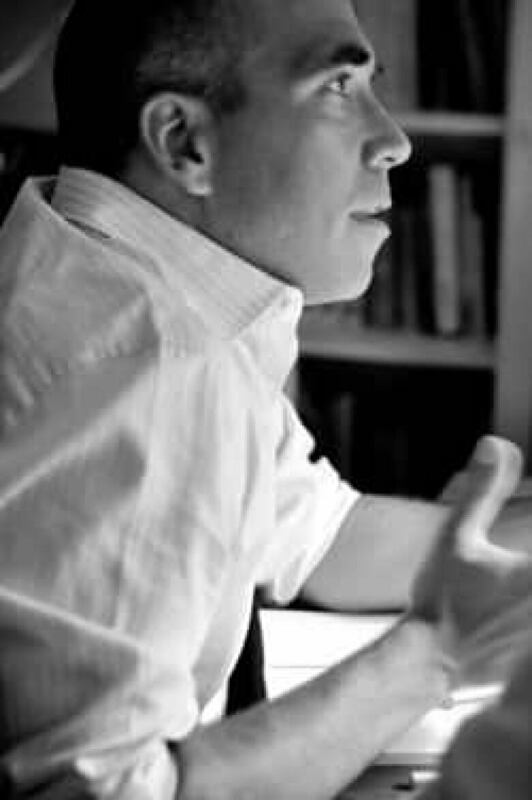 In their 2011 book, Secularism and Freedom of Conscience, Jocelyn Maclure and co-author Charles Taylor write about how a secular society is the route to freedom of religion and freedom of conscience. CBC News: You write about equality and freedom of conscience and religion on the one hand, and the separation of church and state and state neutrality toward religious beliefs on the other hand. You describe the first two as ends and the last two as operative modes. What do you mean by this and why is the distinction so important? People get hooked up on what I call the means of secularism, that is the separation of church and state or the religious neutrality of the state and they say, "We need to apply this neutrality principle at any cost." When you look at it from a philosophical perspective, you quickly realize that states need to be secular for some basic moral reasons. Neutrality and separation are not ends in themselves. They are institutional means to realize something else. These moral principles are what I call equal respect: the society needs to respect all citizens equally, notwithstanding their religious or spiritual commitments, or their visions of the good life, and so on. It should not favour religion but it should not be against religion. That's equality of respect. The state needs to be secular because that's the way you can respect the freedom of conscience and religion of all citizens. So the state should be agnostic with regards to these ultimate questions and leave it to the individuals to make up their own minds. Separation and neutrality are the way that we realize these ends.